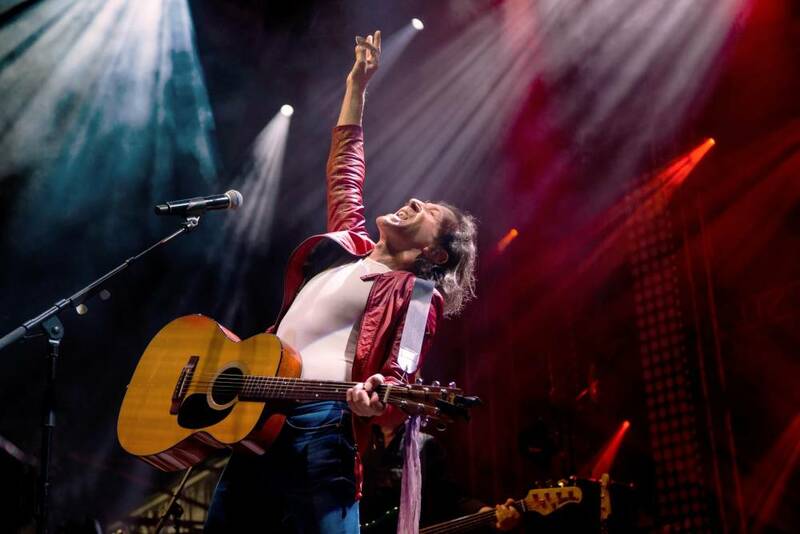 Albert Hammond is coming back to the Spiegeltent for one night only, celebrating his biggest hits! Albert Hammond has been writing hit songs for over fifty years. His songs have been responsible for the sale of over 360 million records worldwide including over 30 chart-topping hits. Many of his most beloved songs, like “The Air That I Breathe” and “When I Need You,” have become hits multiple times with various artists, decade after decade. 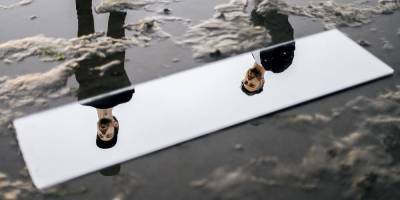 Albert achieved early success as an artist with his song “It Never Rains in Southern California,”and he has since built a multi-faceted career as an artist, songwriter and producer in both English-speaking and Latin markets. He has written commercially successful singles for artists including Celine Dion, Joe Dolan, Aretha Franklin, Whitney Houston, Diana Ross, Leo Sayer, Tina Turner, Glen Campbell, Julio Iglesias, Willie Nelson, Lynn Anderson, and Bonnie Tyler, and bands Ace of Base, Air Supply, Blue Mink, Chicago, Heart, Living in a Box, The Carpenters, The Hollies, The Pipkins, Starship, and Westlife. Notable songs co-written by Hammond include “Make Me an Island” and “You’re Such a Good Looking Woman” by Joe Dolan, “Nothing’s Gonna Stop Us Now” by Starship, “One Moment in Time” sung by Whitney Houston, “The Air That I Breathe”, a hit for The Hollies, “To All the Girls I’ve Loved Before” a Julio Iglesias/Willie Nelson duet, and “When I Need You” by Leo Sayer. In 2015 he received the British Academy’s Ivor Novello Award for Outstanding Song Collection. One of the all-time greatest song writers, His live performances are also tremendous! He´s joined on stage by his band to present a stunning journey through the last 5 decades.